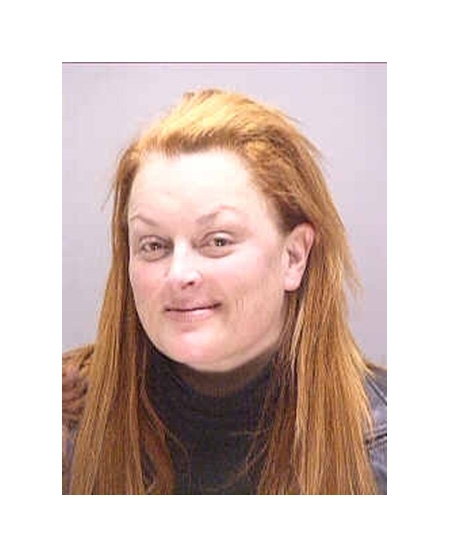 Country singer Wynonna Judd was arrested in November 2003 for drunk driving. Following a traffic stop, Nashville cops detected the smell of booze on the 39-year-old performer, whose eyes were watery and dilated. After consenting to a Breathalyzer, Judd blew a .175--more than twice the Tennessee limit. Submitted by aliRAWR97 on Fri, 2010-10-22 00:09.
somebody got beat with the ugly stick!!!!!! Submitted by antiz on Mon, 2011-02-07 19:46. Well keep beating her, cause she ant going to get any uglyer.